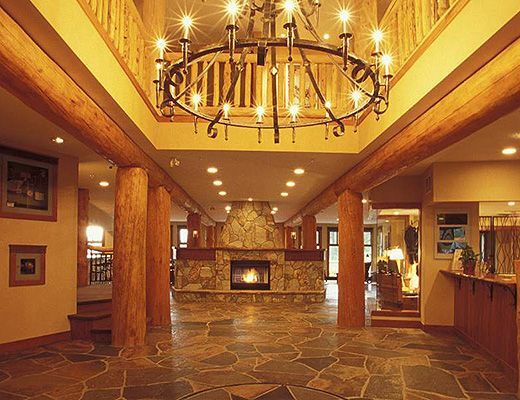 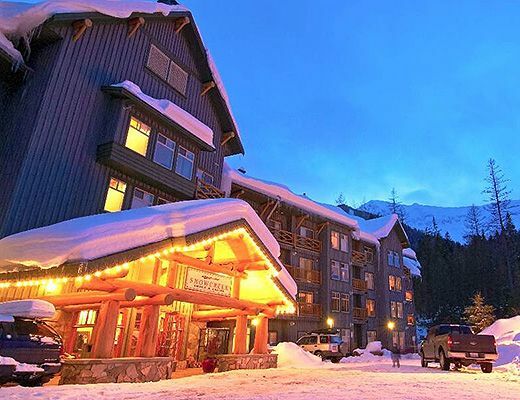 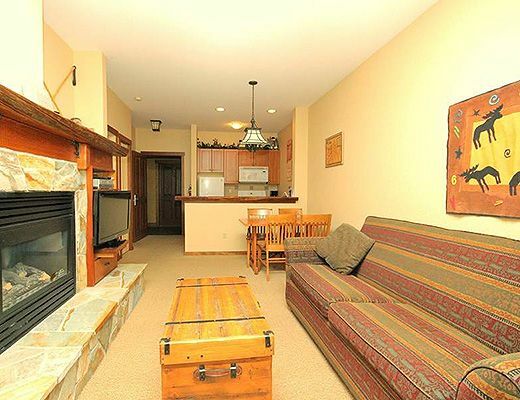 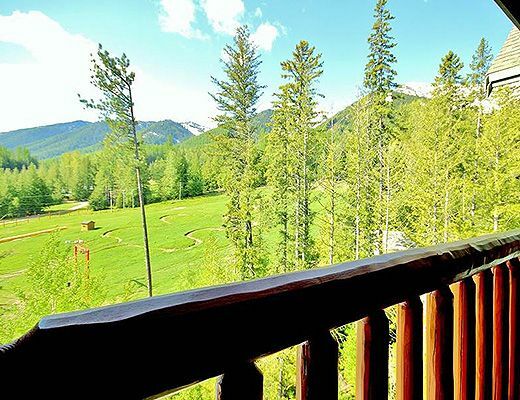 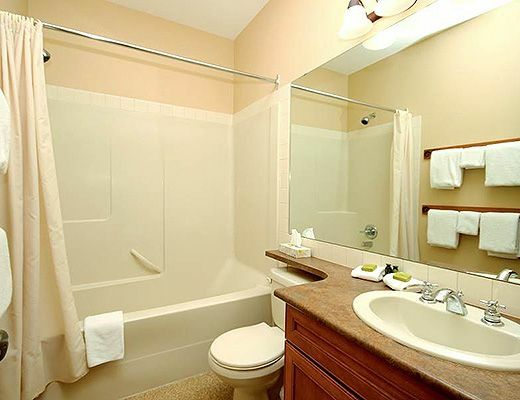 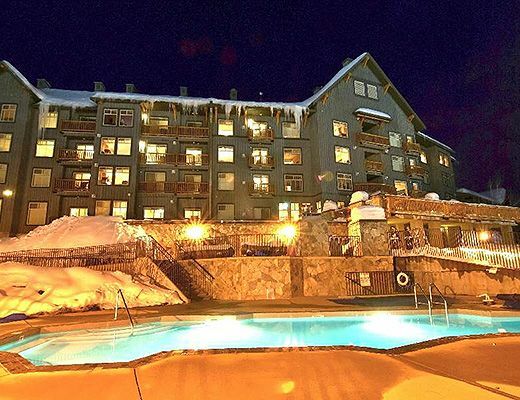 This is a lovely 1 bedroom condo suite on the top floor of Snow Creek Lodge. 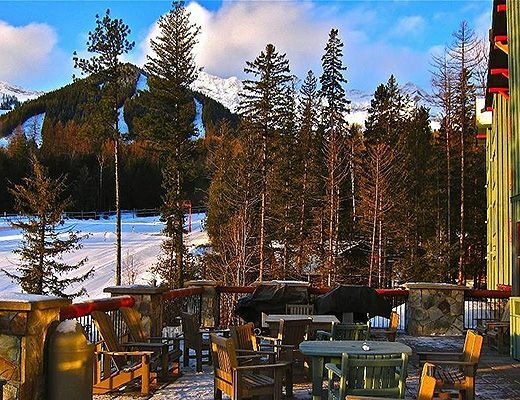 It overlooks the ski hill and is the perfect location to watch the kids enjoying the Mighty Moose area. 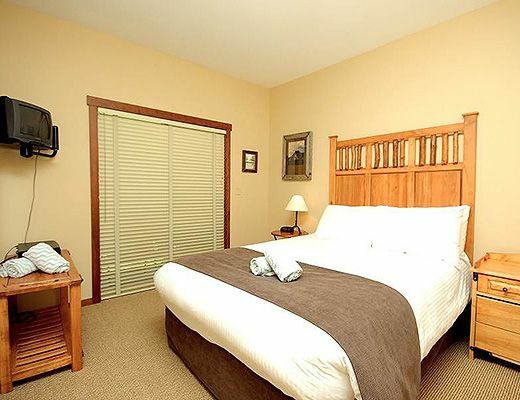 With a Queen bed in the bedroom and a sofa pullout in the living room, there is room for 4 to stay. 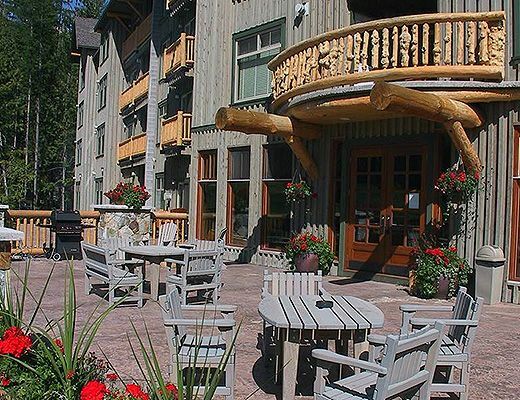 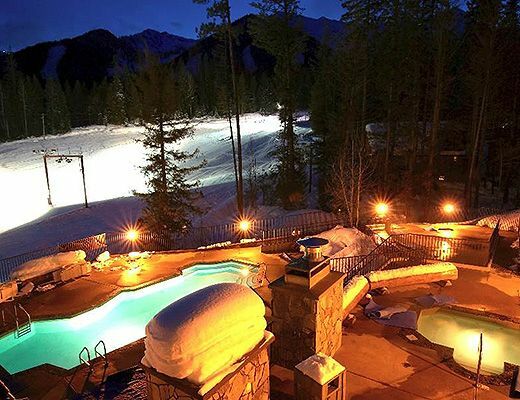 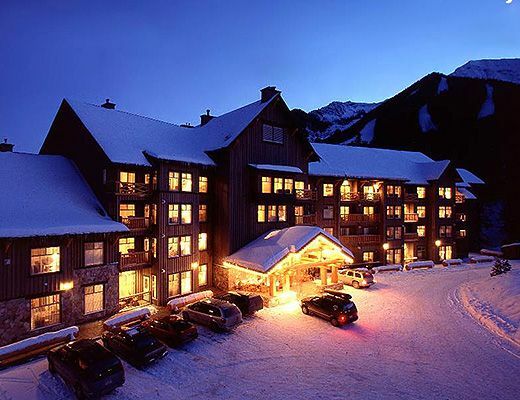 The Snow Creek Lodge is the most sought after ski-in/ski-out accommodation at Fernie Alpine Resortâ€¦you ski down to the left, and down to the lodge at the end of the day! 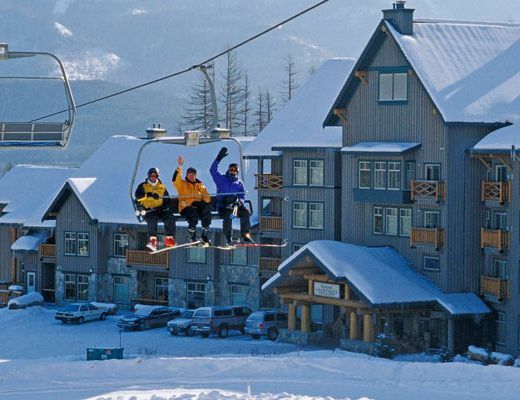 No walking required. 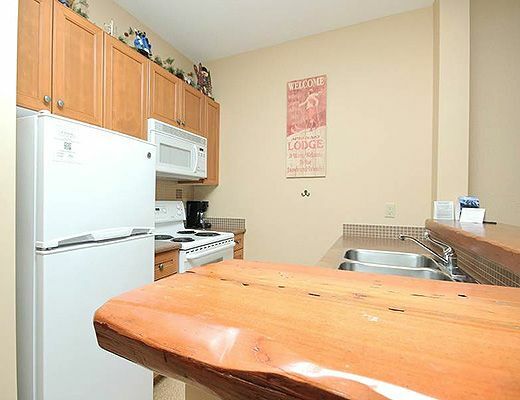 The kitchen is fully equipped with all the comforts of home including a dishwasher so no scullery maid required. 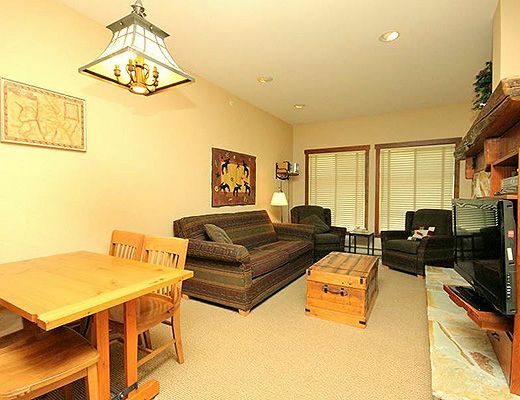 The living room has a fireplace and the bedroom has a flatscreen TV. 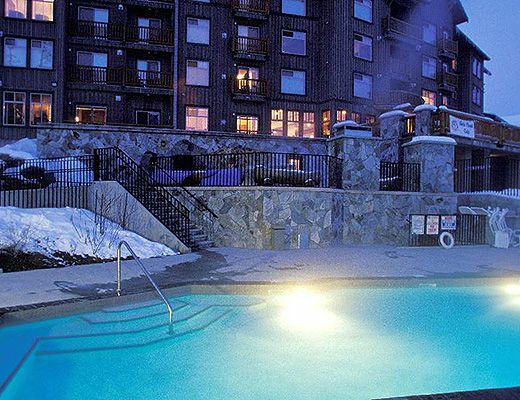 After a long day of skiing, itâ€™s time for some R & Râ€¦wander out to the heated outdoor pool and hot tubs and soak your aches and pains away.